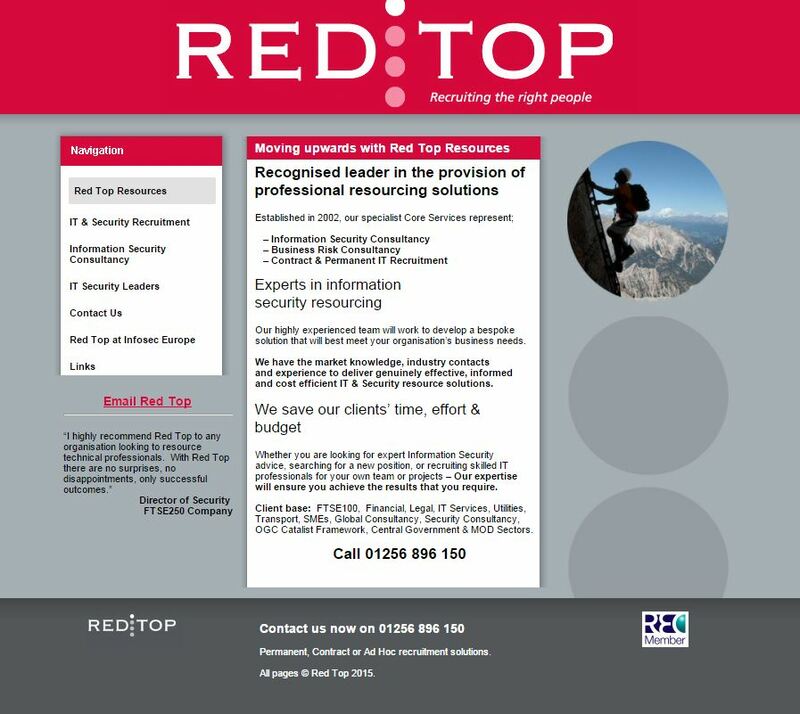 Red Top Resources is a recruitment company that work to successfully find and place candidates into roles mainly within IT and Security sectors. 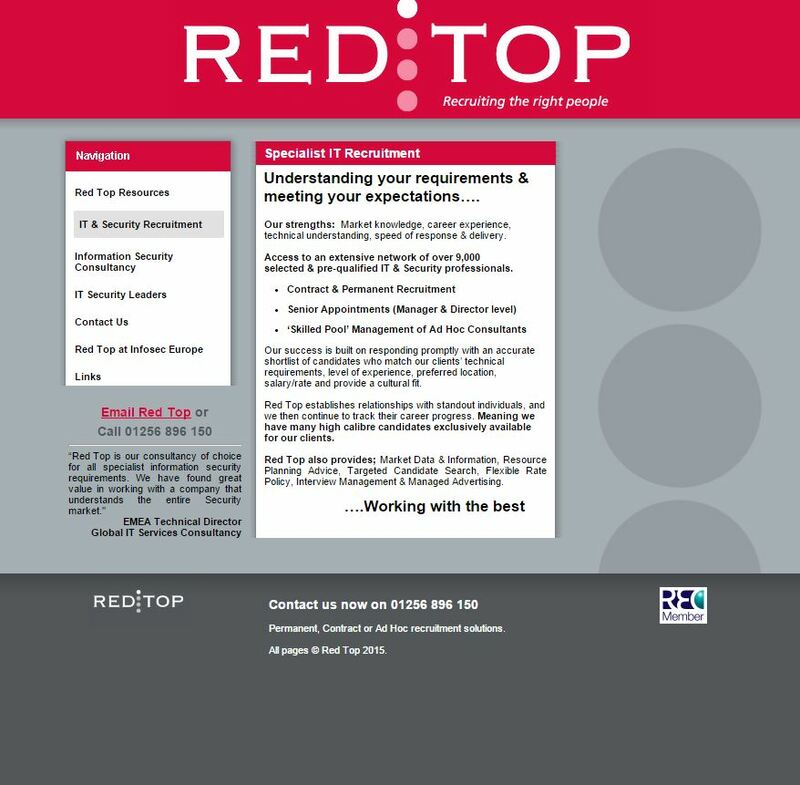 As an established brand, our work with Red Top Recruitment was a little bit different to other projects. The company was happy with their branding and how their website looked and worked for them – but they were unhappy with the platform that the site had been built on. They wanted to make regular changes to their content but as these updates had to be requested and completed via a third party, this process was taking too much time, costing too much money and causing the company quite a headache. So, they came to Collective to ask if their website could be recreated on a platform which they, themselves, would be able to make update via an easy-to-use CMS. We said ‘of course, no problem’ and replicated their site in WordPress. Once the transition had been made, we provided guidance on how to use the new CMS and offered links to simple WordPress video tutorials to help further. 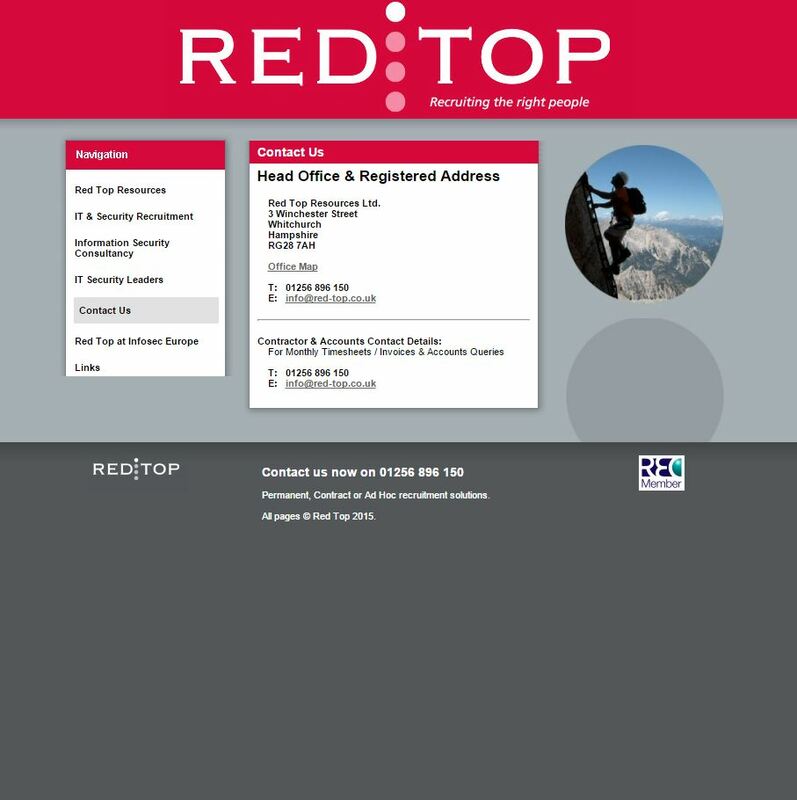 Red Top’s website didn’t require our usual website design service, they didn’t even require a redesign. But what they did want was more flexibility, which we achieved by migrating their existing site over to WordPress. 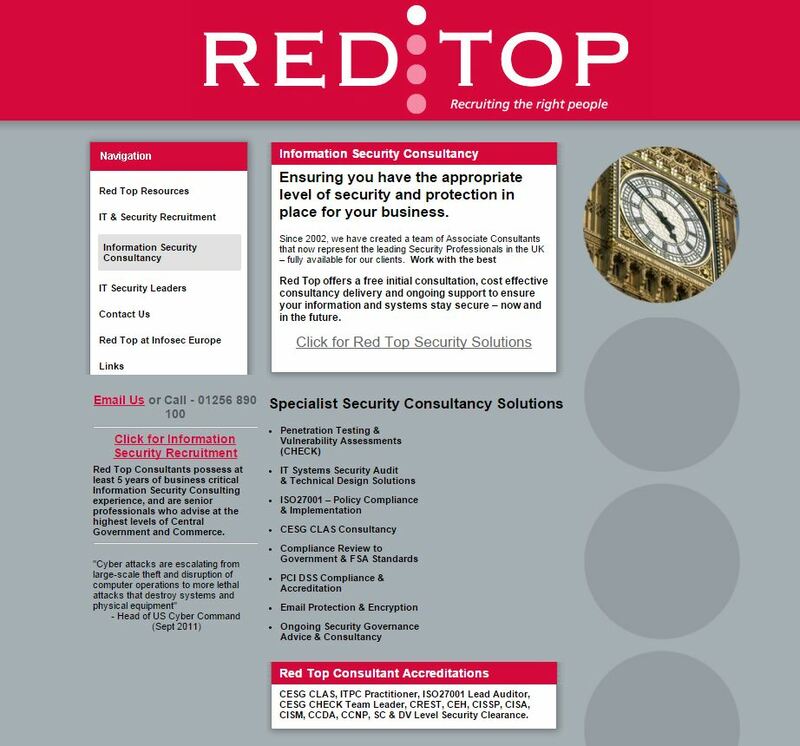 This particular project serves as an important reminder that flexibility in any business is key – that’s why the services we provide may not always be advertised outright within our literature or on our website, but we are friendly, approachable and will always try and find a way to fulfil our clients’ requests. Please do get in touch if you have a question about what we can do for your business.